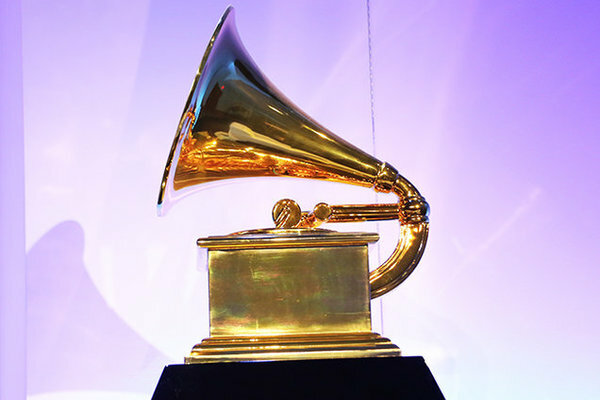 The 2019 Grammy Awards have finally arrived, and so has the list of winners. French electronic duo Justice has just won the prestigious award for Best Dance/Electronic Album with their album, Woman Worldwide. Also, Silk City (Diplo & Mark Ronson) won Best Dance Recording for Electricity featuring Dua Lipa. Furthermore, EDM made another appearance when Dua Lipa performed One Kiss. Unfortunately, Calvin Harris was not present to perform. Avicii was also in the Memoriam section of the show. Sadly, no bigger tribute was made to such a deserving artist. Cheers and congratulations to all of the other winners and nominees at the 2019 Grammy Awards! Moreover, for a complete list of winners, click here!